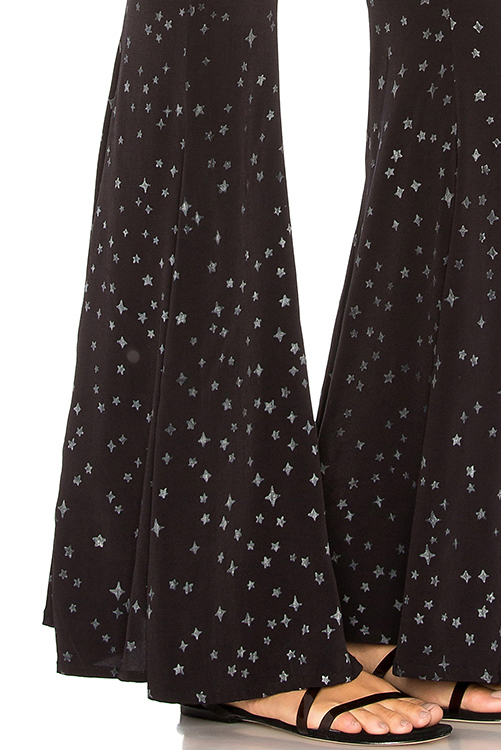 Slip on a tube top, cami or bandeau with these gorgeous pants for a night out dancing! 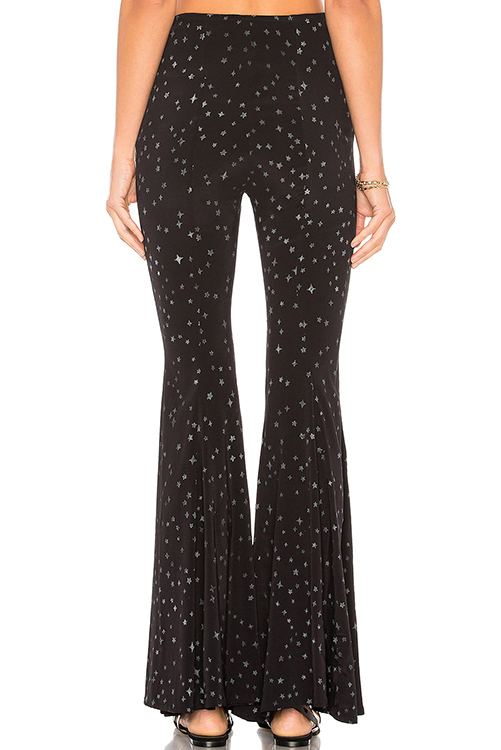 Indah’s Eagle Star Bell Bottoms are perfect for a night out dancing. 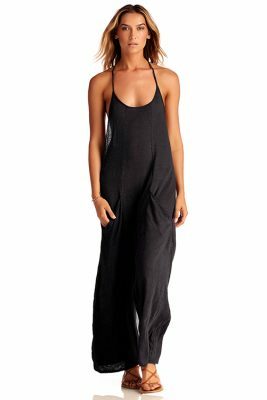 Lightweight viscose spandex mix feels cool against your skin. High-waist design as well as elasticized waist. Hidden side zip closure. Flare hemline. All-over starry night print. Also available: Behati Star Cinch Front Top.